If you frustrated by the fact of nowhere to find a suitable shoes supplier, we suggest you to make some real contacts with Chinese shoes suppliers in Guangzhou Xinhua South Shoes City. For newbie traders who are just beginning their trading journey, have you had enough of confusions and worries while searching for footwear suppliers on Alibaba? Are you frustrated by the fact of nowhere to find a suitable shoes supplier? If that’s the case, we suggest you to make some real contacts with Chinese shoes suppliers in Guangzhou. Sourcing in Guangzhou Xinhua South Shoes City is more likely to build a profitable business for yourself with a relatively small amount of time and work. 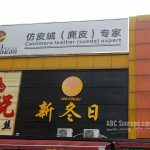 Guangzhou Xinhua South Shoes City is a large footwear wholesale market of nearly unparalleled influence in Southern China. 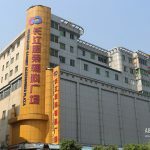 It’s originally established in 1997 and had undergone several expansions in the past 20 years, which makes it one of China’s top footwear manufacturing bases right now. 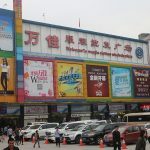 The market is also called Guangzhou New Huanan Shoes City. 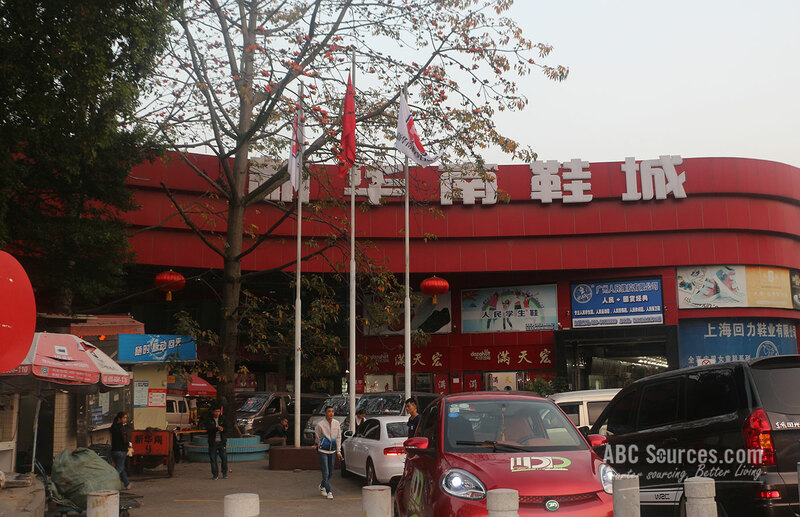 Boasting over 15,000 square meters trading area, Guangzhou Xinhua South Shoes City totally contains over 300 stalls, providing a huge variety of footwear, such as children shoes, sandals, sneakers, slippers, etc. Suppliers from all over China, in particular a group of well-known brands, are gathering here and wholesaling shoes to buyers from home and abroad. Especially we think those buyers from Southeastern Asia, Middle East and Africa are better off sourcing shoes in Huanan, because most of shoes there are really cheap, and they can take this opportunity to connect with millions of low-cost suppliers, even if the quality is below average. But we have to remind you that, many Chinese shoe and footwear suppliers in Guangzhou Xinhua South Shoes City are not primarily focusing on foreign markets. In fact, most manufacturers are targeting on selling to domestic buyers. For your reference, Chinese footwear sizes are much different than international standard size. Thus, you’d better take it into your consideration while you are ready to proceed to the next sourcing step. On the other hand, most of export-oriented suppliers here are catering to developing markets such as India, Mexico and Brazil. Generally speaking, developed markets place higher and stricter regulations to the quality of shoes and footwear. 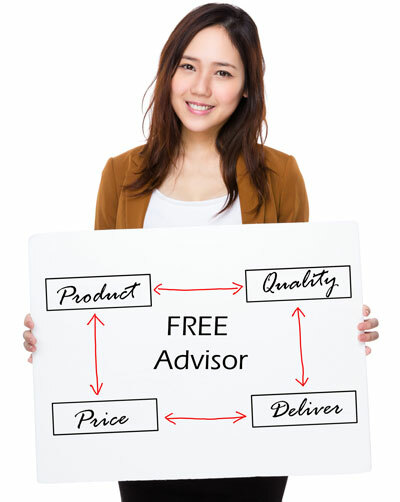 Most suppliers here are more willingly to provide low to middle quality products. That being said, Guangzhou still is the world’s top footwear exporter with plenty of opportunities for small businesses and startups. 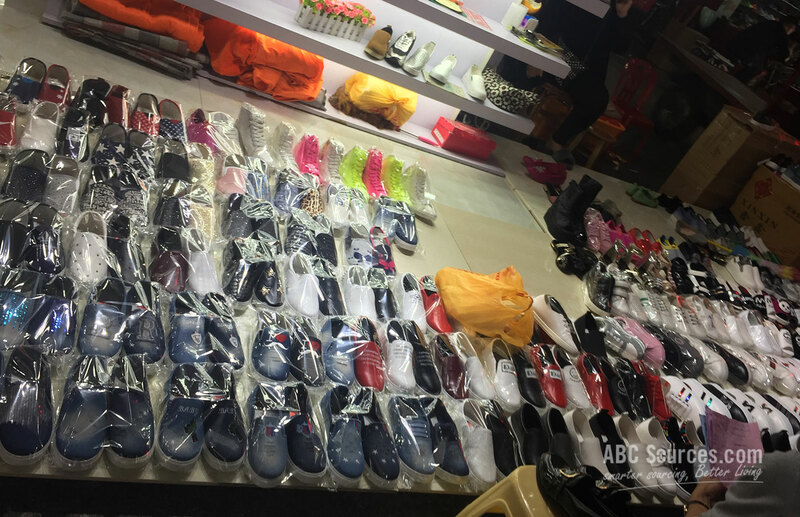 In Guangzhou Xinhua South Shoes City, items are targeted at massive price-oriented buyers. Thus, their prices are fairly low, even if most shoes are low to middle grade quality. Another great point for small businesses is that in most situations, small MOQ is accepted by a large majority of suppliers in this market. More than that, finding Guangzhou Xinhua South Shoes City is quite easy. It’s located on Guangzhou Avenue (South) in Haizhu District. 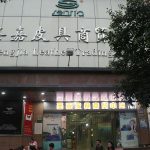 Take Bus Line 51, 79,125, 180, 195, 288, 522, 543 to Luoxi Jiao Bus Station, and the Guangzhou Xinhua South Shoes City is right nearby. 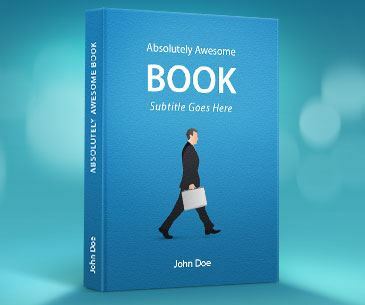 For international buyers, it’s quite simple. Take the Line 2 at Baiyun Airport, and get off at Nanzhou Metro Station (南洲). Walk straight along the Nanzhou road about 5 minutes and turn left to the Guangzhou Avenue (South). 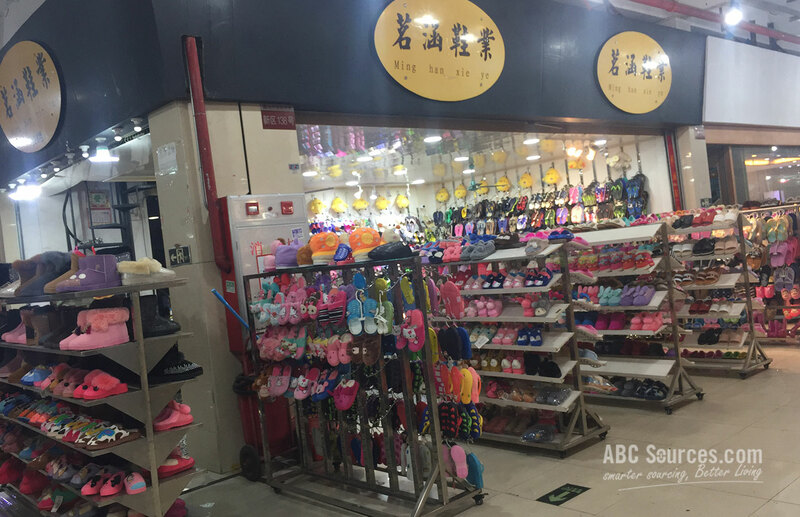 After another 10 minute walk, you’ll reach at the Guangzhou Xinhua South Shoes City.